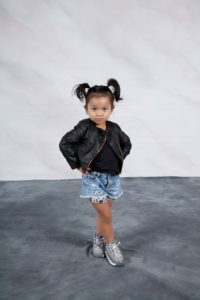 Our Twinkle Toes class provides a nurturing and fun-filled environment for your little one to explore their creativity, develop body awareness and musicality with simple and fun choreography to some of their favorite songs. The best part is that you will be there to share in all the giggles and smiles. If your active little toddler loves to twirl, shake and dance this is the class for you. Younger siblings are welcome to watch from their carseat, blanket or carrier. We love babies! This class is ideal for 2 - 3.5 year-old preschoolers. If your child slightly younger and they were born to dance, they are welcome to register too. 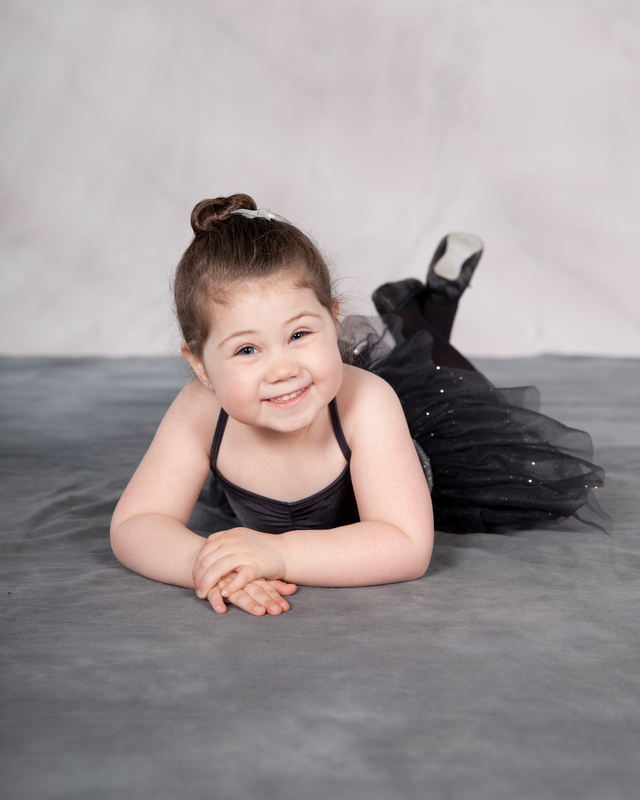 Our Twinkle & Twirl classes will have your little dancer gleaming with joy. 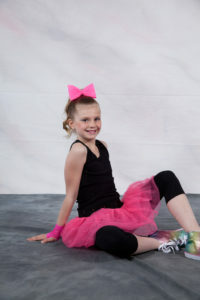 Twinkle & Twirl classes progress with the development of fundamental movements, simple choreography, retire, skips, gallops, plies and creativity - while firmly emphasizing fun with our dance games. This class is a parented class, meaning a parent is required to stay in the viewing area for the duration of the class. 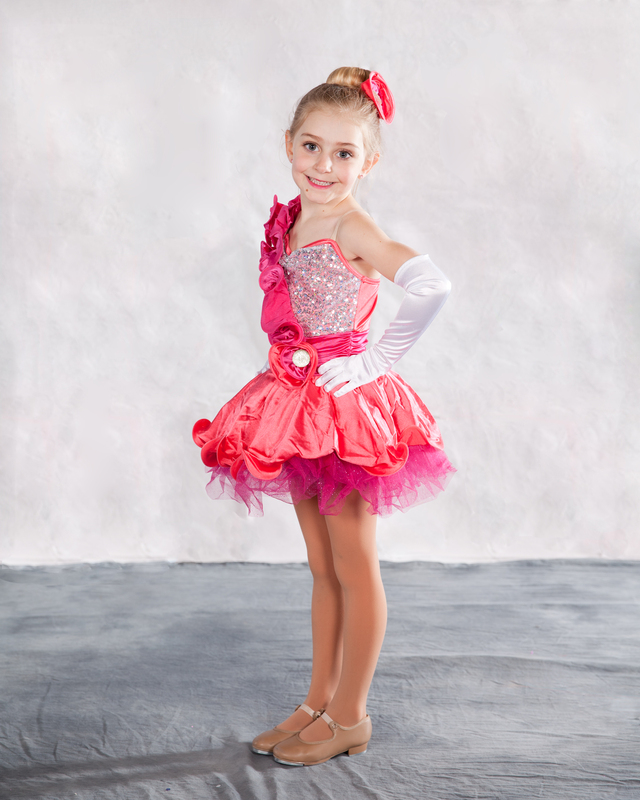 Perfect for our little dancers who are not ready to far from their favorite adult – you! This class is ideal for children in Junior Kindergarten, aged 3.5 - 6.5yrs. This class is an unparented class. *If your little one is not ready to be without you, this class is also offered as a parented class. 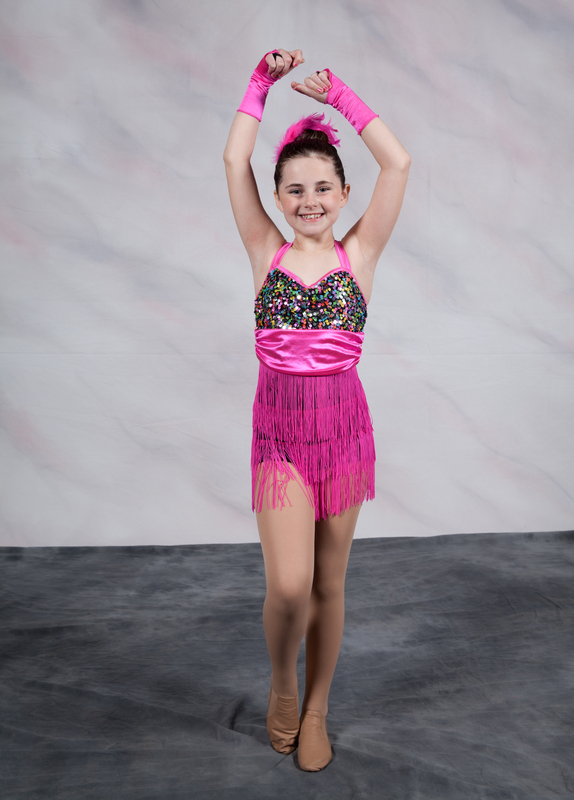 Dancers will have an opportunity to perform a choreographed dance at our year-end recitals demonstrating what they have learned in a formal atmosphere on stage in front of family and friends. Please note there will be an additional fee for costume and recital tickets. This class is ideal for children in Junior Kindergarten, aged 3.5 - 4.5yrs. 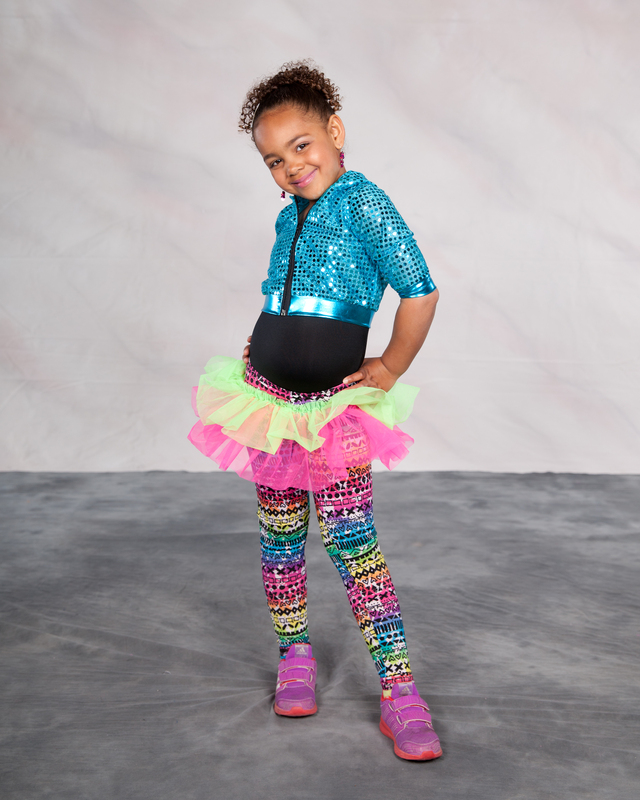 Introduce your child to dance with this fun and energetic class that will teach some of the basics of Hip Hop mixed with dance games to keep them engaged. *If your little one is not ready to be without you, this class is also offered as a parented class. Dancers participating in the Jan-June Session will have an opportunity to perform a choreographed dance at our year-end recitals demonstrating what they have learned so far in a formal atmosphere on stage in front of family and friends. Please note there will be an additional fee for costume and recital tickets. Dancers who attend both Sept-Dec & Jan-June classes receive 10% of the listed price of the second class. 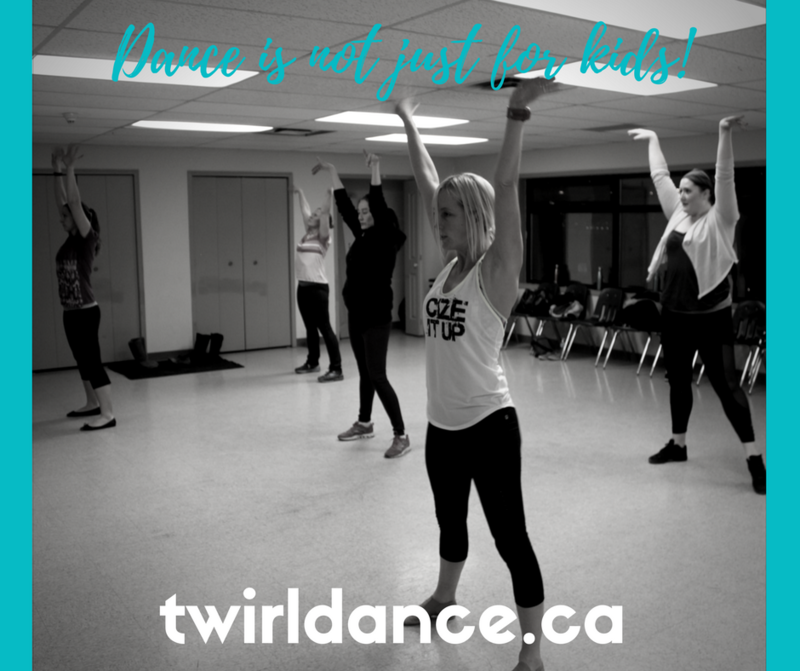 The magic continues with our Twirl & Dance class. 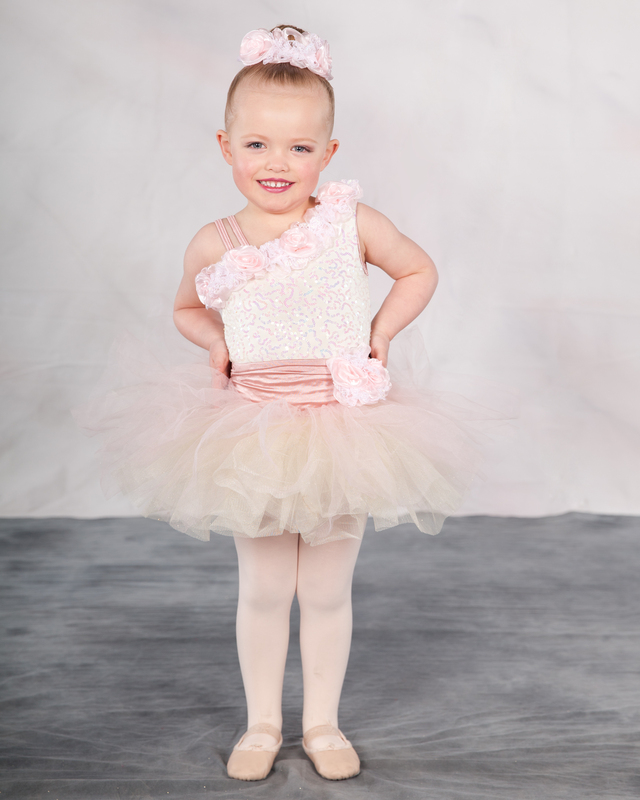 It builds upon our Twinkle & Twirl class curriculum and we progress with the development of fundamentals in jazz and ballet. We will include slightly more advanced choreography and steps - while firmly emphasizing fun with our dance games. There are no required prerequisites for this class. This class is ideal for children in Senior Kindergarten, aged 4.5 - 6.5yrs. Please note this class curriculum has changed from last year and no longer includes the tap portion. If you are looking for tap please see Twirl & Dance (Tap Add On). This class is a great supplement to our Twirl & Dance (Tap Add On) class. 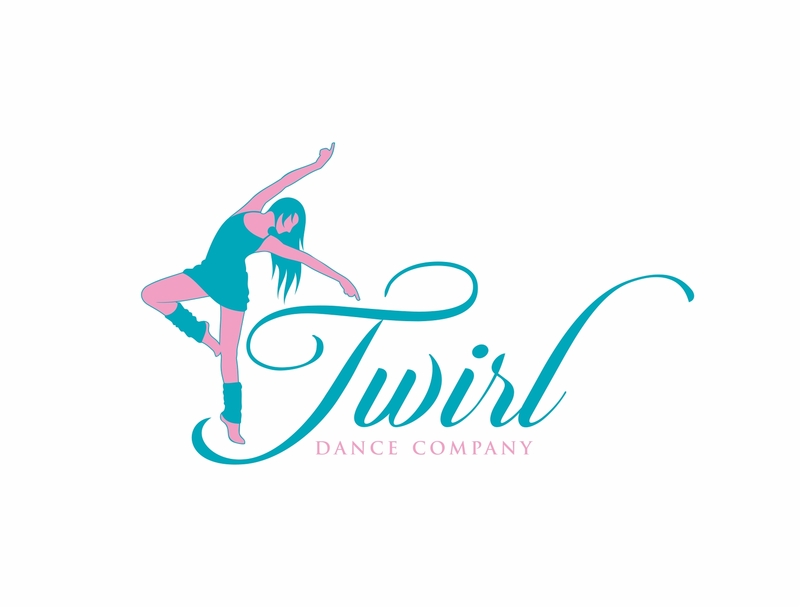 Dancers who attend both Twirl & Dance (Jazz & Ballet), Twirl & Dance (Tap) receive 10% of the listed price of this Twirl & Dance (Tap). 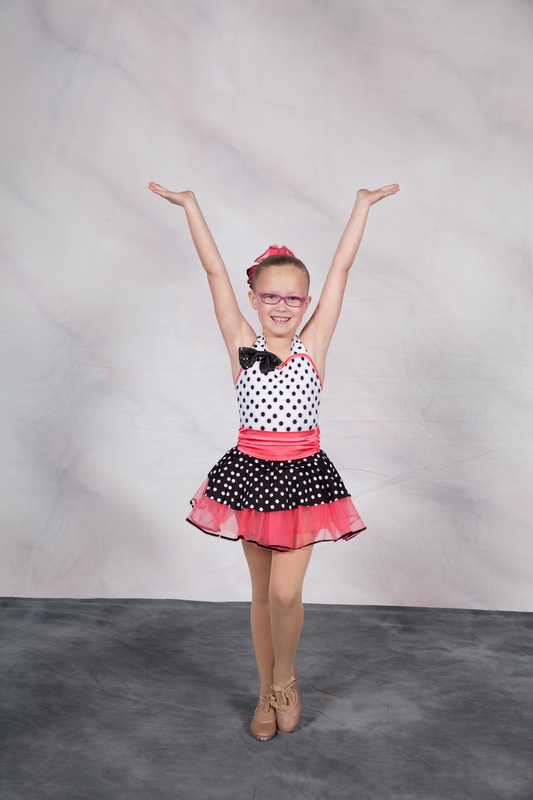 Tap dance is a fun and energetic class that places a focus on rhythm and musicality. Dancers will use their feet to create rhythmic patterns and timely beats. Our tap program is influenced by the ADAPT syllabus. Dancers will be introduced to tap steps and tap terminology. Tap can be challenging but also very rewarding. This class is a great supplement to our Twirl & Dance class. 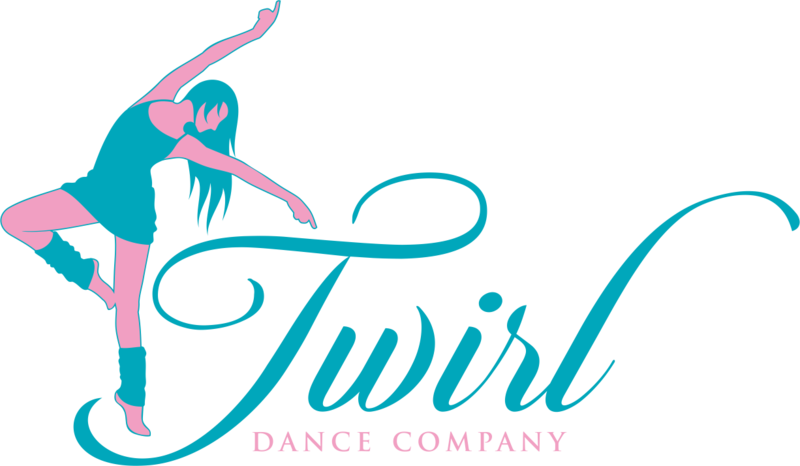 Dancers who attend both Twirl & Dance (Jazz & Ballet), Twirl & Dance (Tap) receive 10% of the listed price of this Twirl & Dance (Tap). Once you start tapping, you will never be able to stand still again! This class is ideal for children in SR Kindergarten to Grade 1, aged 4.5-6.5yrs. Interested in dance but not sure which style of dance to join? Try our Quattro Dance Sampler class. Your child will get an opportunity to learn some of the basics in Ballet, Jazz, Tap & Hip Hop in a fun and welcoming environment. Jazz & Tap shoes can be rented for $2 per pair. Select sizes available. This class is not offered every session. Please contact us for information on the timing of our next available class. Ballet is the foundation to many other forms of dance. Ballet is smooth and graceful with focus on technique and control. It uses very precise movements to help develop balance, strength and poise. 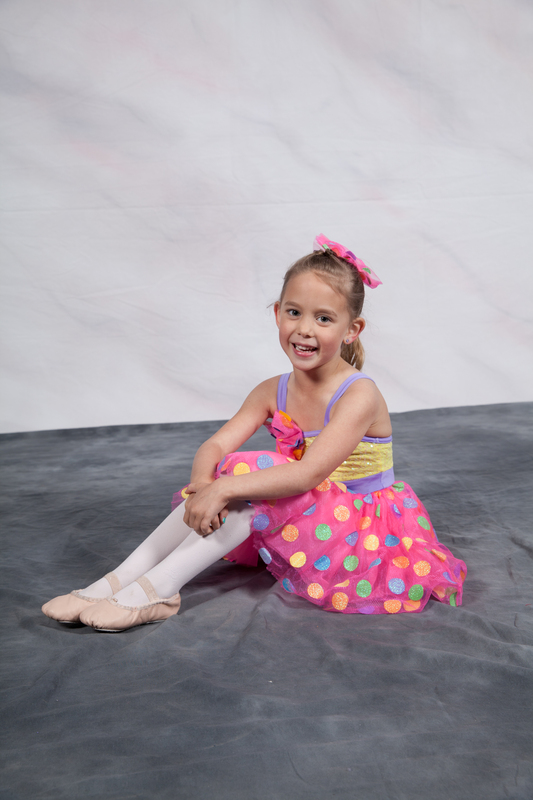 Our program offers a more relaxed approach to ballet incorporating dance games and props to keep it fun and engaging. Dancers will have an opportunity to perform a choreographed dance at our year-end recital demonstrating what they have learned so far in a formal atmosphere on stage in front of family and friends. Jazz dance is a fun, high-energy class, which incorporates technique, strength, flexibility and stylized choreography to upbeat music. As dancers progress, classes also focus on a variety of leaps, turns and combinations. This fun, high-energy class allows the dancers to let loose while developing creativity, coordination, musicality, and listening skills. This class teaches hip hop and some basic breakdancing while building confidence and friendships. This is an action-packed class that will have you movin’ to the beats! All music and moves are age appropriate. Dancers participating in the Full-Year class (Sept-June) or the S2&S3 class (Jan-June) will have an opportunity to perform a choreographed dance at our year-end recitals demonstrating what they have learned so far in a formal atmosphere on stage in front of family and friends. Please note there will be an additional fee for costume and recital tickets. Time to Dance your Buns Off! Do you enjoy dance for the fun environment to socialize and meet new people, for the creative release, for the fitness or for the sense of accomplishment from mastering a new combination or routine? Well these are some of the many reason we love dance and we want to share it with you. This is not an intimidating class, we are not perfect and that is okay. Beginners are welcome. This classes runs as a monthly session with a new style of dance each month. Enjoy Jazz (Jan), Lyrical (Feb), Tap (Mar), Hip Hop (April), Contemporary/Ballet (May) & Country (June). There are no performances associated with this class. 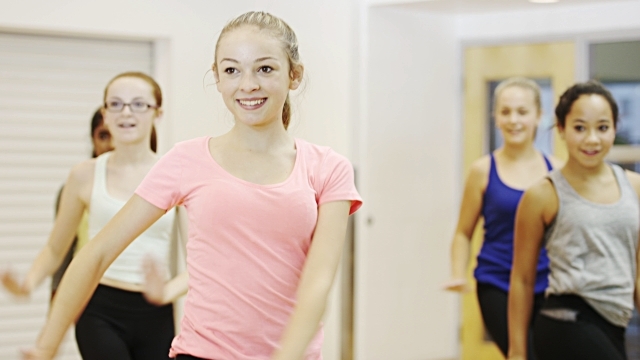 Our Teen Dance Fitness incorporates simple jazz dance choreography to current music. This is not an intimidating class, we are not all perfect and that is okay. If you miss a class, we understand life gets busy, but you won’t feel behind as each class is new. Beginners are welcome. This classes runs as an 8-12 week session class. There are no performances associated with this class.